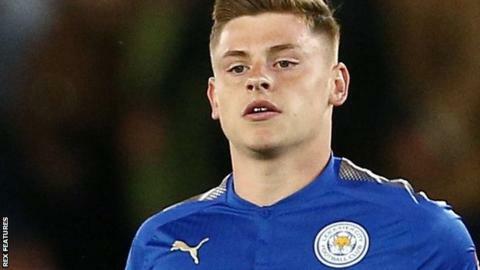 Leicester City winger Harvey Barnes has joined West Bromwich Albion on a season-long loan deal after agreeing a new four-year contract with the Foxes. The 20-year-old England Under-20 international is a graduate of the Premier League club's academy. Barnes spent the first half of 2017-18 on loan at Barnsley - then in the Championship - and scored five times in 23 league appearances. "He's an exciting young player," boss Darren Moore told West Brom's website.